You gotta give it up to the fans, they can certainly find things you couldn’t possibly imagine stumbling upon without some luck or at least given a clue. Not only did they find a possible release date for Dragon’s Crown, they also just recently found out yet another highly anticipated JRPG in GameStop’s computer listing of release dates. IGN has posted a picture that clearly shows Tales of Xillia of being released (or at least as the screen says) on a Tuesday of the 2nd of July of this year. If you live in states, know that most games are traditionally released on that day of the week — so it’s not too far off from the realm of possibility. Of course, as the writer of the article has pointed out, the date is missing the “SD” near it, which is an abbreviation of the term “Street Date,” which would further solidify the authenticity of the release date being legit. It’s all speculation up to this point as Namco Bandai has yet to state an official date for the release of Tales of Xillia. 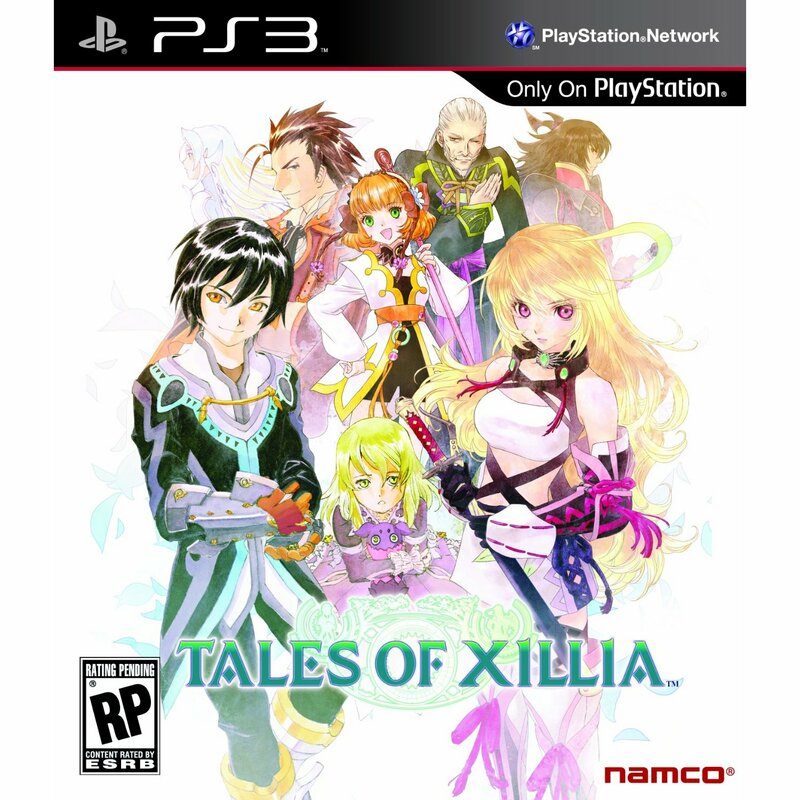 As another PlayStation 3 exclusive, following up from Tales of Graces f, which came out nearly a year ago in North America — a release date that early into Summer wouldn’t be such a bad idea. Although, that may just be wishful thinking on my part. Hopefully, Namco Bandai will address this soon. In the meantime, check out the game’s newest trailer.